Are you planning your trip to Prague? If you are, then you will already know that we consider Czech regional beers our crown jewels. But do you know what beer tastes the best? Well, that’s tough one. During our tours we often hear that Czech beer is the best in the world… but when we ask the participants what Czech beer they liked the most, we rarely get a straightforward answer. 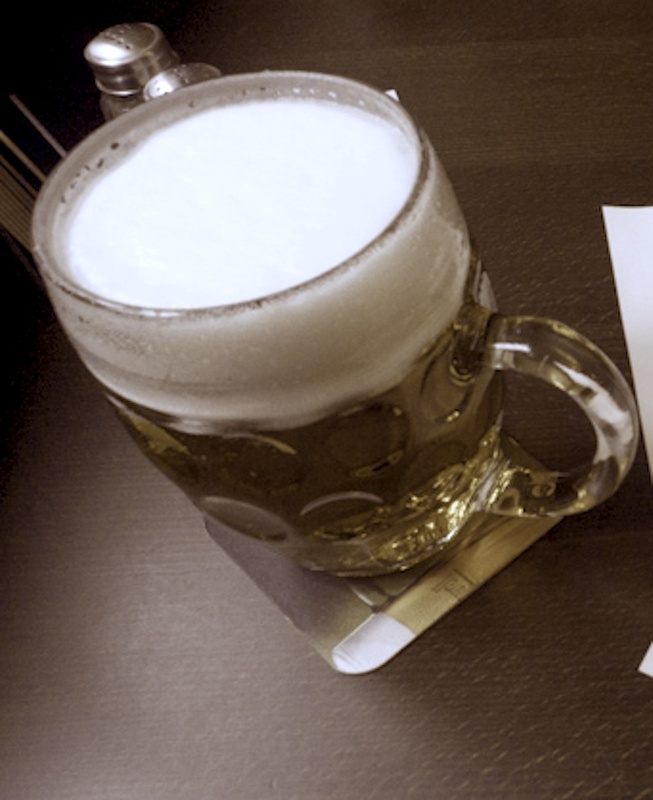 Frequently, it’s either Gambrinus or Pilsner Urquell, Budějovický Budvar and Staropramen, ubiquitous brands of giant breweries that have been dominating the Czech beer market. That’s not to say these aren’t great beers – at least Pilsner and Budvar – but too much of a good thing can get a bit boring. Luckily, a new generation of Prague pubs is beginning to draw beers from a plethora of strange brews, going well beyond the traditional big-name lagers. These pubs are gaining popularity among locals: the beers they are selling usually have distinctive flavors, and freshness is always guaranteed. This trend is well illustrated by the recent list of the 10 best places to have a beer in Prague (alright, we are also tired of the generic Top 10 articles) published by Hospodářské noviny, one of the largest newspapers in the Czech republic – four of the top five spots are occupied by pubs selling beers from microbreweries. We encourage you to sample some of these harder-to-find beers and pubs that are worth the search. Where should you be heading for a pint then? Zlý Časy is the perfect place to try some fantastic Czech beer - with 24 beers on tap and upbeat but still traditional Czech pub atmosphere. Due to the crowds of happy beer drinkers, it may be harder to get service at the bar. Zubatý pes – with 15 beers on tap, 5 or 6 of which are foreign beers and the rest being some of the best Czech beers, you are sure to find a few that will suit your liking. První pivní tramvaj - if you are looking for something a little more adventurous, try this odd little pub. Take the number 11 tram to the last stop at Spořilov. The tram will stop just a few steps from the pub's door. At first sight it might look like a dive, and maybe at second and third sight as well. But it has a unique atmosphere (seats from an old tram bench, tram handrails at the toilets, curious cartoon graffiti) and they serve some wonderful beers. Btw, have you heard of the fourth tap? Bulovka Pivovar – a famous Czech pub that is almost always packed. Bustling and noisy, like a traditional Czech pub should be, U Bulovky has a very unique atmosphere which is very hard to find nowadays. The beer is excellent – always fresh-tasting and rich, each beer has its own unique taste.